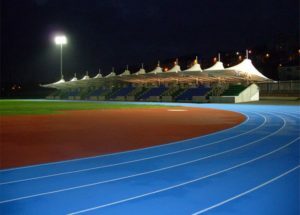 The summer track and field season is firmly up and running and London will be very much in the spotlight for the World Para Champs in July and the IAAF World Champs in August. 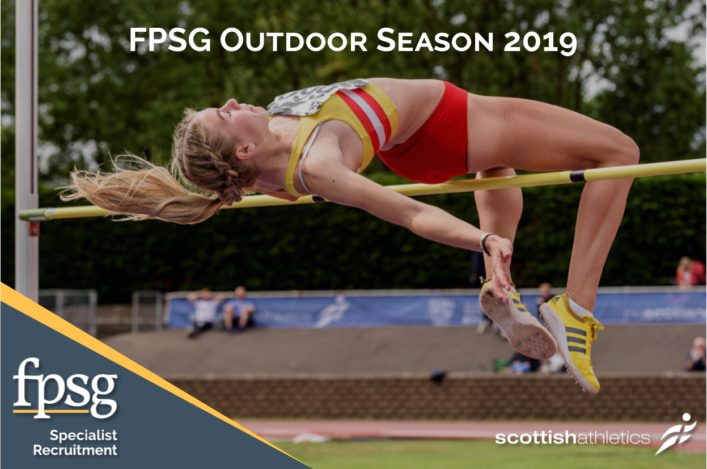 But, for so many of our dedicated scottishathletics members, the Scottish National Championships later in August should be the highlight and the target – and rightly so. Gold Coast 2018 qualifying standards, Championships medals, final places, PBs and club glory will be up for grabs over a 10-day period at Scotstoun Stadium in Glasgow and Grangemouth. And we’re delighted to confirm online entries are now open for the Age Group Champs – for U20, U15 and U13 athletes – and the Scottish Senior and Parallel Success Champs and U17 Champs. 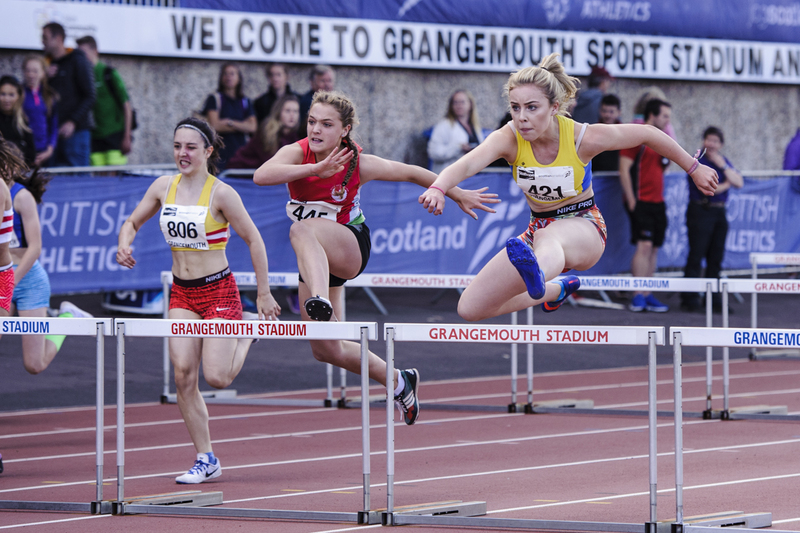 The Age Groups are at Scotstoun on August 19/20 and the Seniors and Paralley Success and U17 Champs are at Grangemouth on August 26/27. 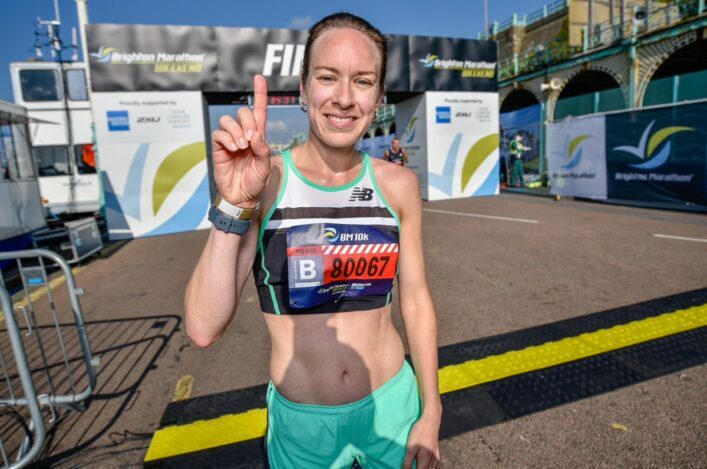 So why not take advantage of the system and get your entry in early for August and avoid any prospect of missing out by forgetting nearer the time? We would certainly hope coaches, clubs and parents are already planning ahead with these dates in mind. 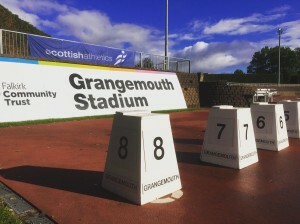 These dates are slightly later this year because a large number of qualfiiced scottishathletics Officials are on duty in London at the World Champs and we need their expertise at Scotstoun and Grangemouth. 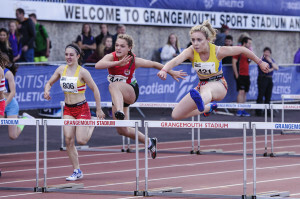 The Senior Champs will be part of the Team Scotland Series – a collaborative approach to national championship events in various sports to help raise profile. This worked well at our Senior Indoors in January. 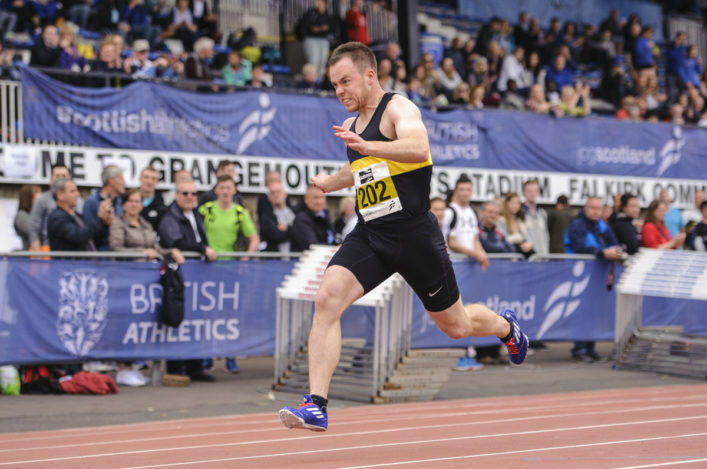 At scottishathletics we regard National Championship events as being the most significant of the year – and our communications/media policy around those dates reflects that with superb photography, live Results, social media activity and comprehensive website reporting. We already have a couple of exciting announcements lined up with regard to both dates and also, specifically, to the Senior and Parallel Success and U17 Champs. Look out for those announcements later in June . . .